Bharti Airtel yesterday commenced the rollout of Airtel 3G services in Jammu & Kashmir starting with the capital city of Srinagar. Powered by 160 sites in Srinagar alone, Airtel 3G services will gradually be launched across the state of Jammu & Kashmir in weeks to come. All these services can be enjoyed seamlessly as Airtel provides its customers with timely updates and alerts on their data usage – helping them control their expenditure on 3G. 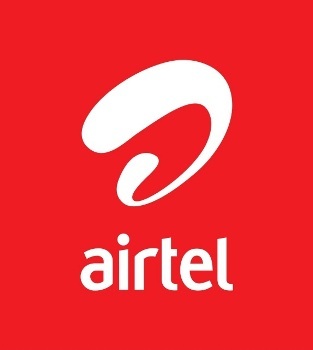 The company has also introduced a first of its kind ‘internet usage calculator’ available online to help customers analyse their current internet data usage and choose an Airtel 3G plan accordingly. Earlier Sarang Kanade COO – Upper North, Mobile Services, Bharti Airtel flagged off the 3G mobile experience van in Srinagar.